Location... Location... Location!!! 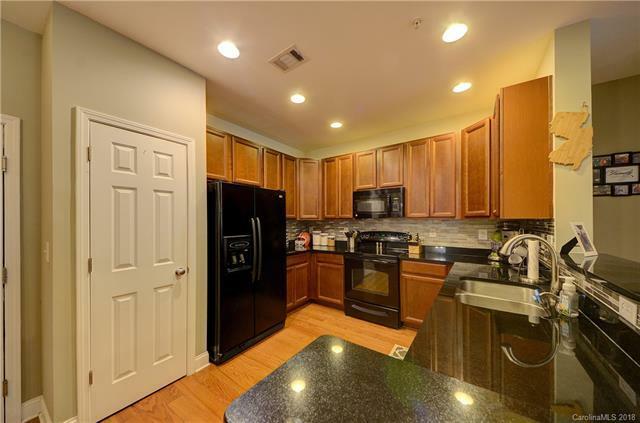 This beautiful 2 bed/2 condo is just minutes from Uptown Charlotte and walking distance to Park Road Shopping Center, Montford Drive and Madison Park. This first floor unit features rich hardwood flooring throughout, granite countertops and a beautiful neutral pallet. Enjoy the abundant natural light from the extra windows in the Master Bedroom and the private balcony overlooking a wooded backdrop. Desirable Preston Flats is a gated community which features a dedicated parking space, secure building and community pool. Schedule your showing today!